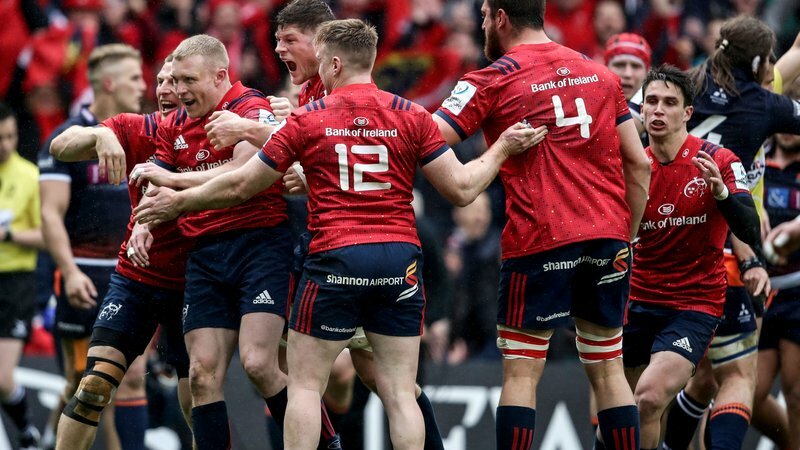 Munster have done it again. The southern province are into their fourteenth Champions Cup semi-final thanks to a 17-13 win over Edinburgh in BT Murrayfield this afternoon. Two tries from Ireland international Keith Earls proved to be enough in the end, with the 31-year-old crossing the line in both halves. But it was a moment of absolute stupidity from prop Pierre Schoeman that ultimately cost Edinburgh the game. The South African was penalised with just over 10 mins to go for an off the ball hit on Tadhg Beirne that was both needless and stupid. Tyler Bleyendaal kicked the resulting penalty into touch and Earls had his second not long after. Such a silly penalty. Hard luck Edinburgh.